The History, The Men, and War Photos. 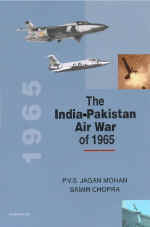 Published by Manohar Books, New Delhi. Pages: 378 pages with 66 black and white illustrations.